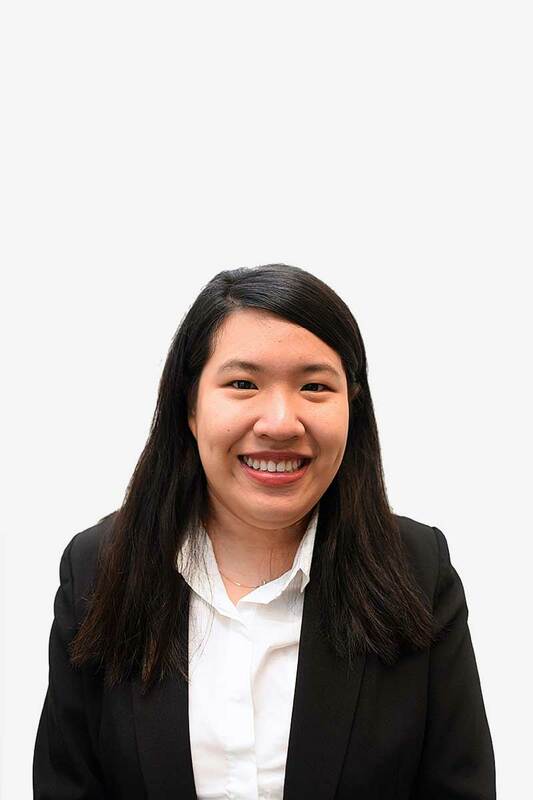 Sandra studied law exclusively during her tertiary education, having graduated from Temasek Polytechnic in 2012 with a Diploma in Law and Management, and University of Southampton, UK in 2015 with a Bachelor’s Degree in Law. She also gained work experience in several UK law firms and contributed several articles about intellectual property. To this end, Sandra also obtained a Diploma in Media Law & Business Affairs (Commendation) in London. 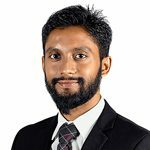 Sandra was admitted as an Advocate and Solicitor into the Singapore Bar in 2017 and is currently an Associate at I.R.B. Law LLP. Through her training and current legal practice, Sandra has accumulated valuable experience, primarily in matrimonial disputes (non-contentious and contentious), civil and criminal litigation. 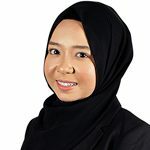 She has assisted clients on matters relating to maintenance, personal protection, adoption, guardianship, divorce (civil and Syariah), probate (non-contentious and contentious), bankruptcy and winding-up applications and personal injury, just to name a few. Apart from legal practice, Sandra enjoys analogue photography and shoots with modified cameras. She also plays various musical instruments such as the guitar, piano, baglamas, ukulele and collects unique instruments during her travels. She actively participates in church activities and enjoys going on mission trips.